← Just my Luck — Again! It all started on a lazy Sunday afternoon, a day I presume to be just like any other. However, what made it a little bit interesting and special, at best unforgettable, can be attributed to one simple man who goes by the name of John Steinbeck, whose unassuming, little book, not over a hundred pages, tilted The Red Pony is the ticket all I ever need to beckon me back to that country called the classics, to which I, as of late, has become foreign to; the wine that stirred in me awe and inspiration, that afterwards hurl me into a deep drunken appreciation; the soft whisper that remind of the delights and travails of being human. The Red Pony tells the story of “the boy Jody,” seemingly a partly autobiographical character who is seen through different phases of life at his father’s ranch. This early masterpiece from Steinbeck comprises of four novelettes: In The Gift, Jody Tiflin learns about human fallibility, destroying his innocence forever. In The Great Mountain, Jody’s perspective has been widened once again: old age, like youth, has its tragic aspect. In The Promise, he gets what he wants in the end, but it comes with it a huge sacrifice and another crucial decision: old age must give way to youth. Lastly, in The Leader of the People, Jody is initiated in the mysteries of the past and it relation and relevance to the present. 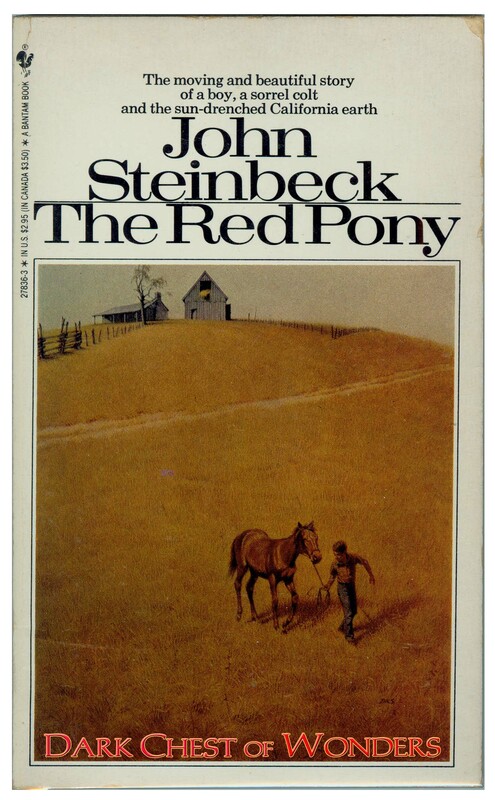 In each story Steinbeck shows us unique ways in which young Jody undergoes certain experiences as he confronts the harsh realities of life, and as a result comes closer to a realization of true manhood — facts adults must live with: sickness, age, death, procreation, birth. Jody is gradually coming to grips to a violent world where danger lurks everywhere, pain and death are imminent, and the best laid plans of mice and boys often go astray. Delicately and affectionately, Steinbeck reveals the very soul of the boy, his love for animals, his appreciation of generosity, his faith in his elders, his great need to do some vicious thing when tragedy has shattered his hopes and dreams. Steinbeck traces the emotional development of the boy from the narrow self-concern typical of children to a more compassionate view of the world wherein each tale are intended to teach readers the need for stoic endurance in order to survive an imperfect, cruel world. In this day and age where old manual farming was replaced mostly by industrial methods and fathers give their sons the latest sports car model as gift once they reached their age of maturity, I wonder where The Red Pony falls in the scheme of things, it relevance to these modern times we are living in. Quite frankly I’ll ask you, how many of us do own a horse these days, much less how many of us even know how to ride one? Sure thing, this small work is now a staple required reading in school curriculums, but it seems to me that sarcastic kids would snidely put it as a story about a boy who never got the chance to ride his pony. 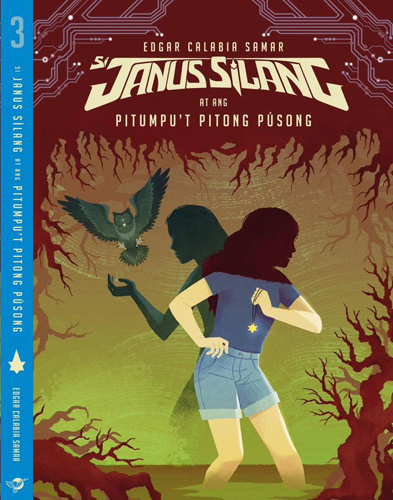 Like the westering described in the fourth tale, where the great trek has come to an end, has this book too lost its function which once had a reality only in relation during the era when it was published? I don’t know about you, but I can only speak for myself in that it seems to me that history, the meaning of the past, is one of the most significant themes that the book brings up. The call for heroism is heard today as it was yesterday; as it is was not so much as a physical manifestation but as an attitude of mind and a spirit that needs reviving in our time. The Red Pony is wonderfully simple in its affect, and the reader is occasionally conscious that there is a “moral lesson” behind each of the stories. Jody’s gradual maturation is traced with affection, reserve, clarity and compassion. 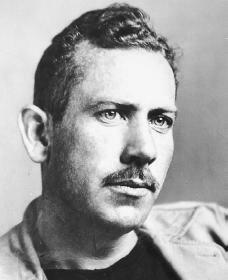 Steinbeck knows what he intends to do and does it in the simplest and most effective fashion. He knows life at both ends. He grips your heart and satisfies your mind. He takes hold of you — like he did to me on a fine Sunday afternoon.